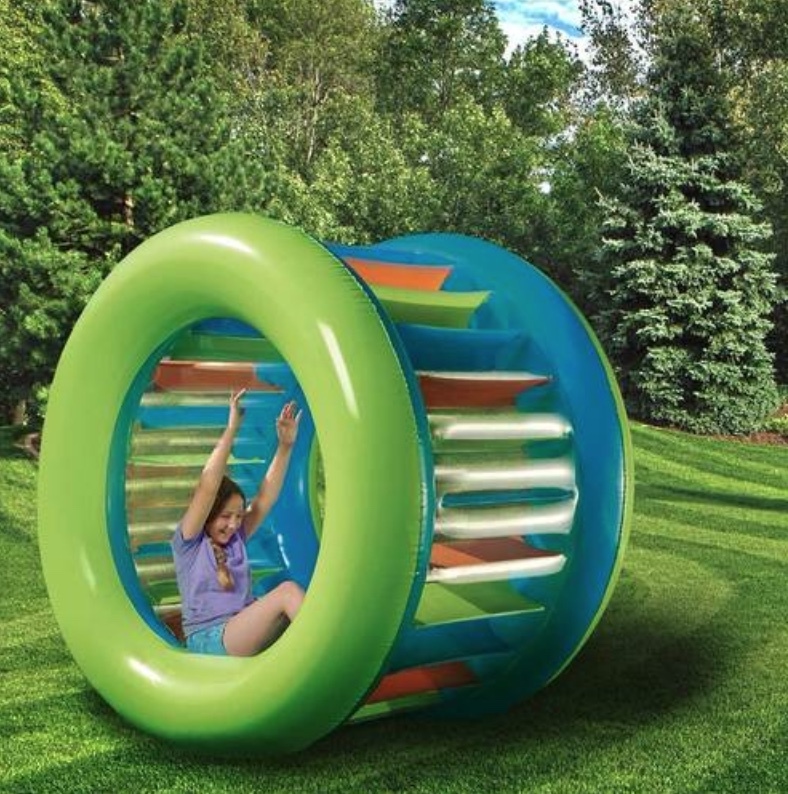 Schools out for the summer and this colorful, giant inflatable will keep the kids busy with endless hours of outdoor fun! 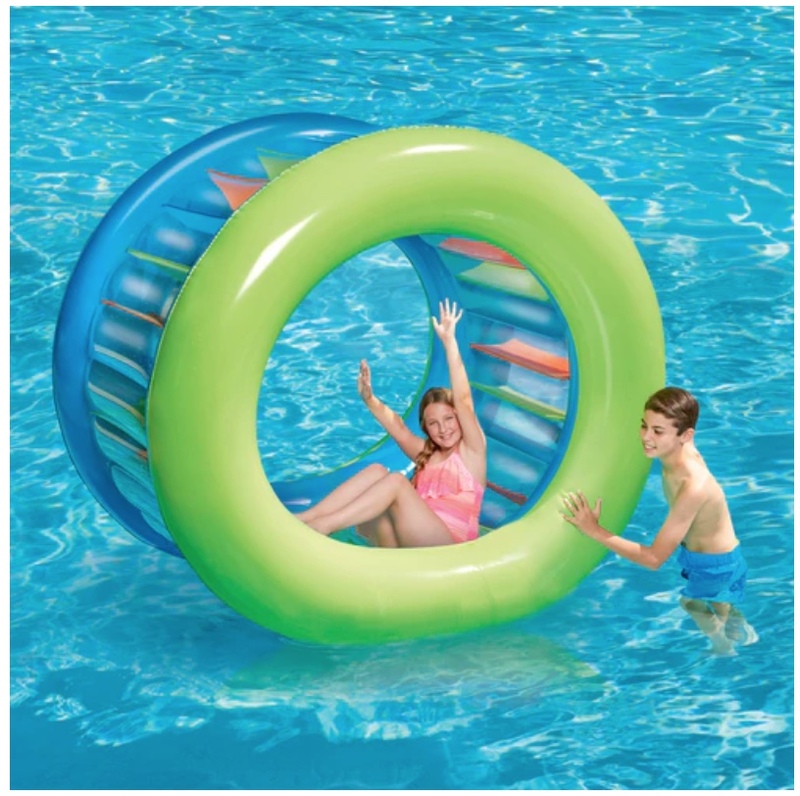 It’s fun to play with both on land and also in the water. Classic and durable kids love these cars and trucks that stand the test of time. The Bruder collection encourages imagination, as kids can immerse themselves in vocational role play as a farmer, a logger or a construction worker. Give the gift of a warm heart for the holidays. 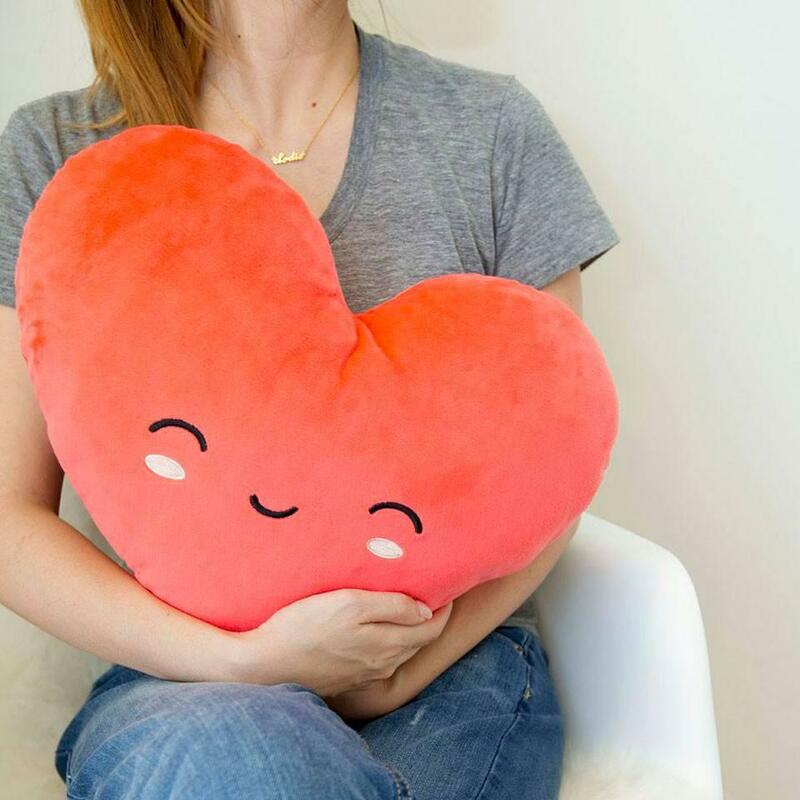 This pillow is not only adorable, but also has built in tech, similar to a heating blanket, so it’s perfect for little ones to snuggle up to on a cold winter’s night. 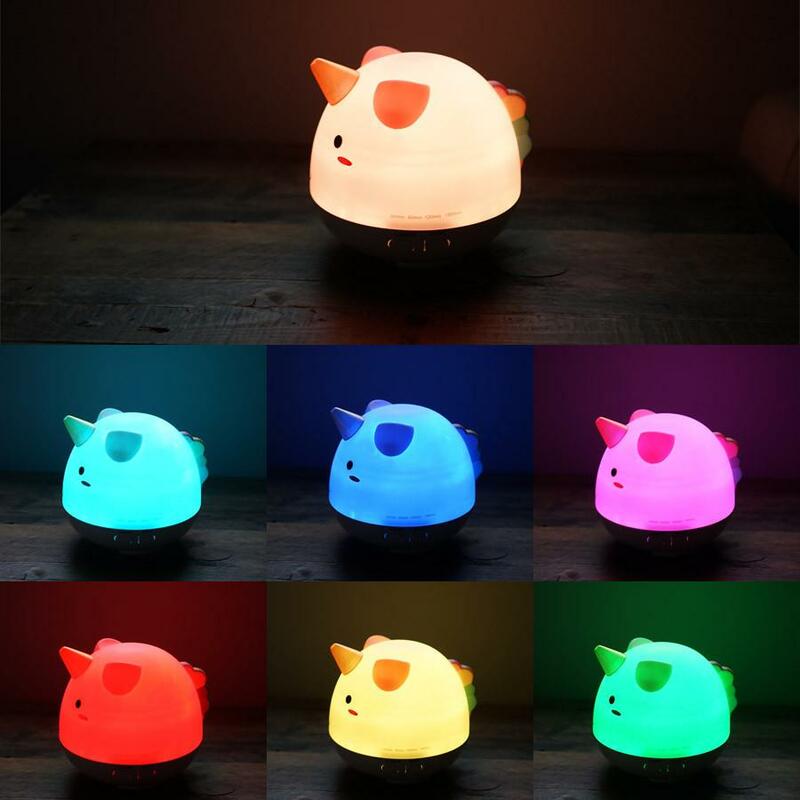 Perfect for the hard-to-buy-for gamer in your life! This special edition of Monopoly incorporates all things Nintendo. It comes nicely packaged with a five-character token assortment including Mario and Donkey Kong. Keeping with the Nintendo theme, all the properties are out of the Mushroom Kingdom and instead of paper money, you’ll be using coins, of course! 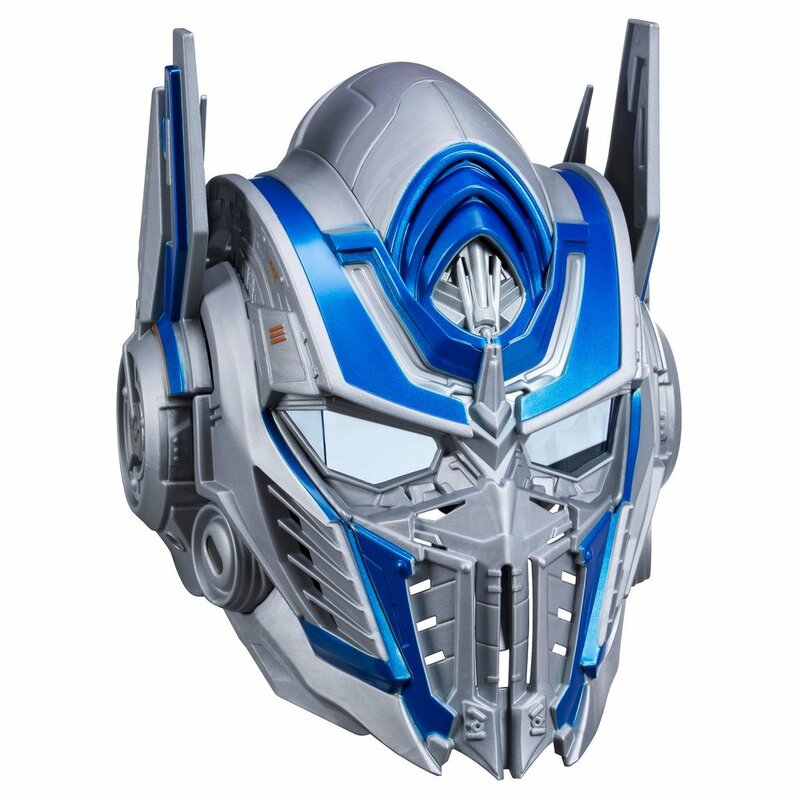 This helmet is impressive and a little intimidating with its movie accurate detail. 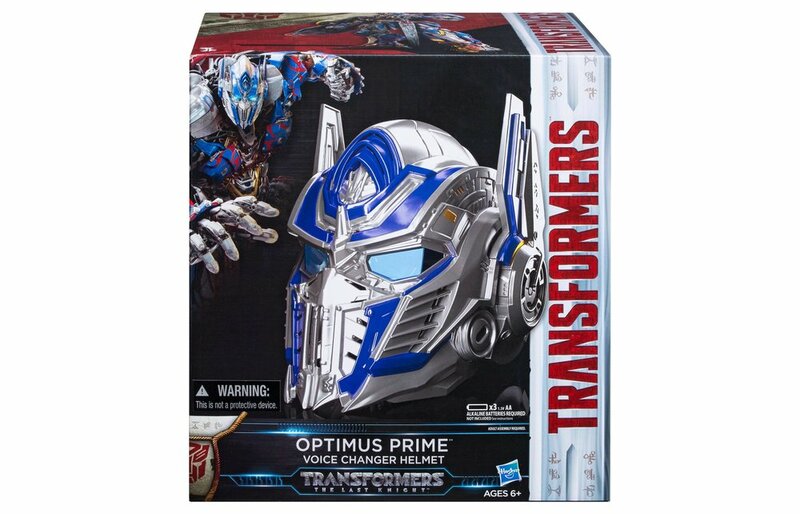 Embedded with special tech, the helmet provides button-activated Transformer sounds and phrases, but by far the coolest feature is the special microphone that makes your voice sound like Optimus Prime! 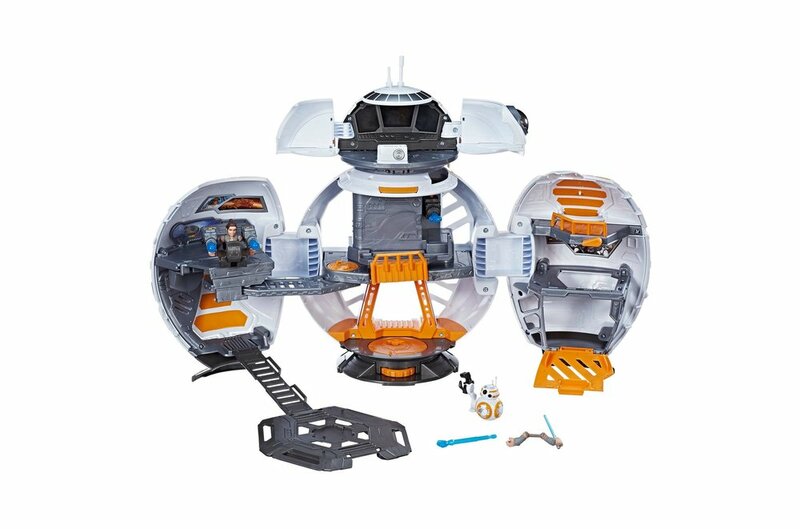 A young Jedi will love to battle the Dark Side with this special toy that is both a droid and playset in one. Close to play with the BB-8 droid or open to reveal the inter-galactic playset. Full of exciting features like a catwalk, landing pad and jail cell. 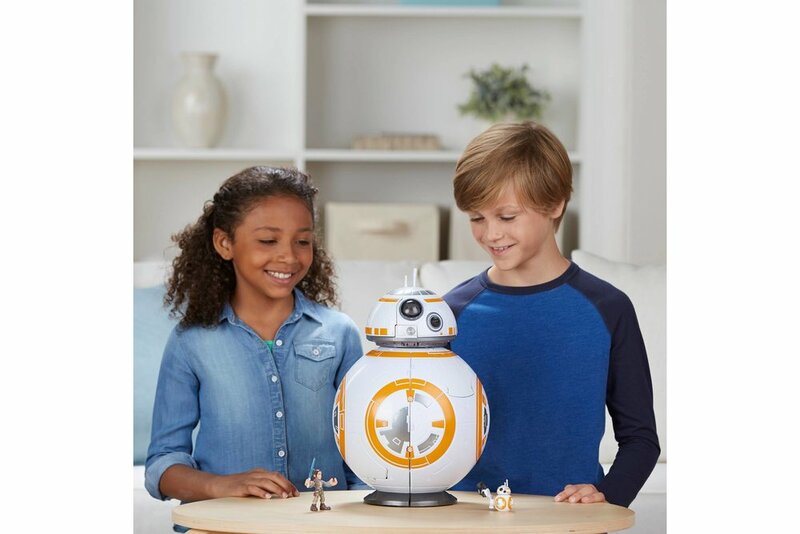 It is also imbedded with special tech including classic BB-8 sound effects and lights. 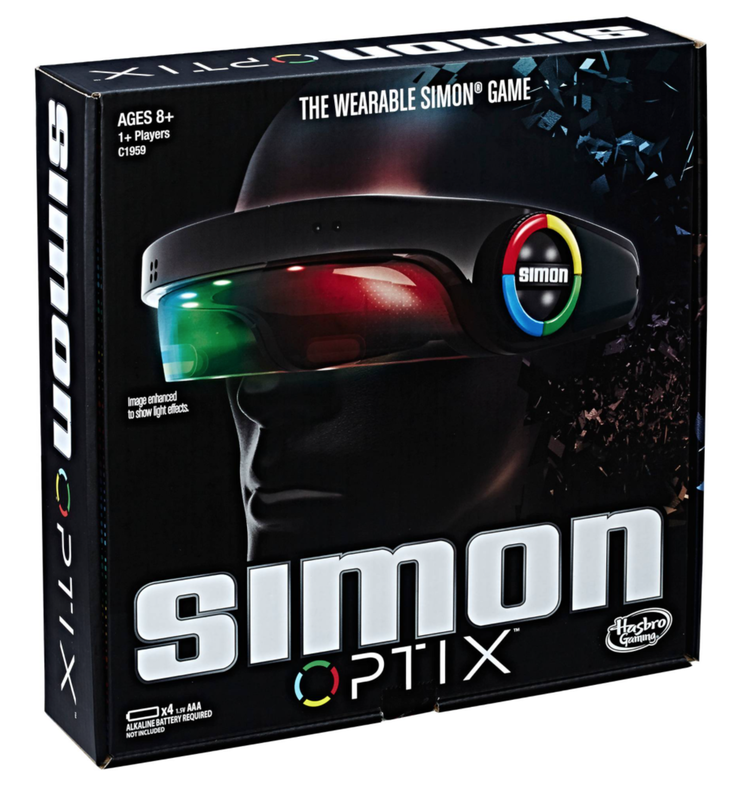 Remember the classic Simon game where you follow the lights and sounds and then repeat? 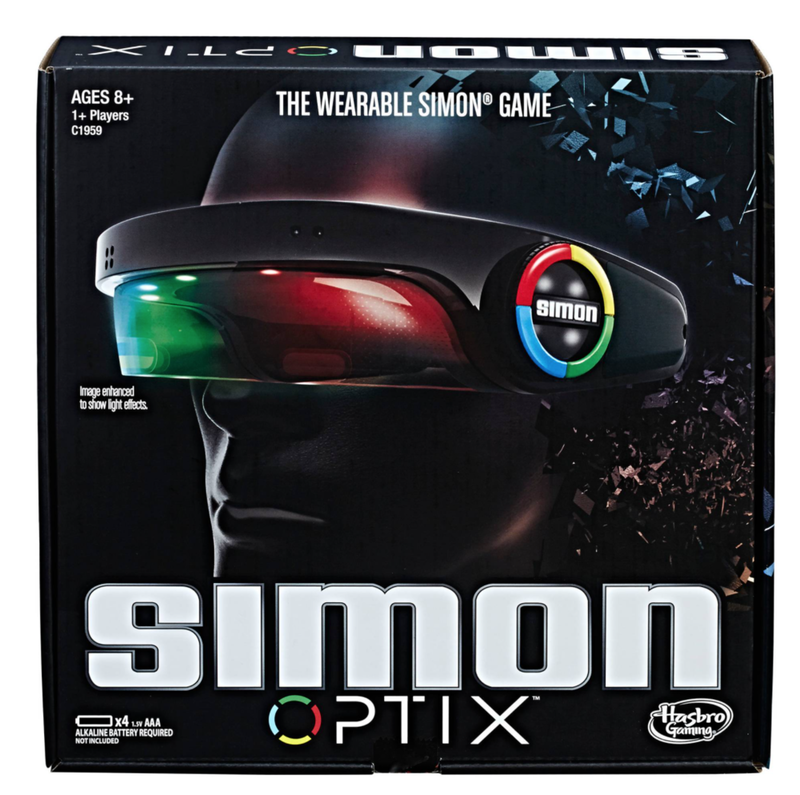 Well, Simon just got a cool upgrade – now it’s wearable headset. 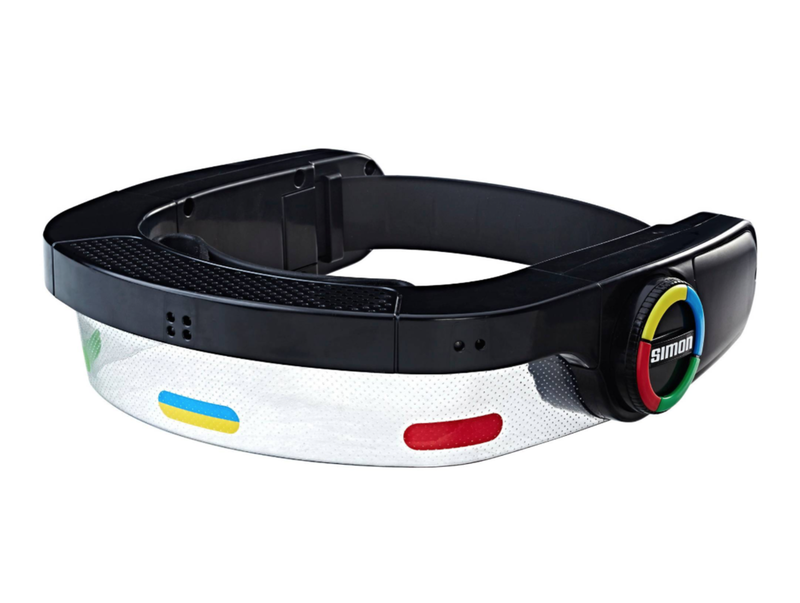 Follow the lights and sounds, just like in the old game, but now you see and hear through the headset. Play solo or compete in a group – it’s fun when the intensity builds, and the sequences get longer and longer.